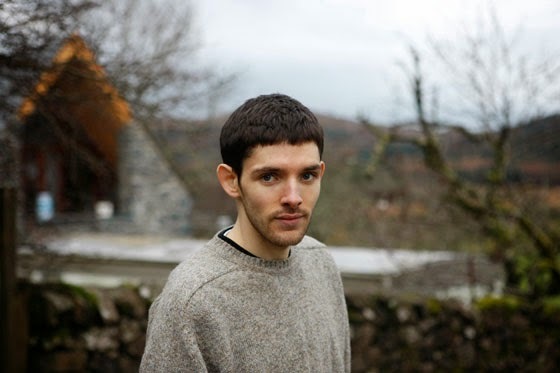 Colin Morgan, best known for playing Merlin in the hit BBC series of the same name, has been cast in the second series of The Fall. Morgan will feature in the final three episodes of the series playing DS Tom Anderson an officer involved in the hunt for serial killer Paul Spector (Jamie Dornan). Morgan's character will work closely with Detective Superintendent Stella Gibson (Gillian Anderson). Earlier in the week The Fall was nominated for BAFTAs in the Best Miniseries category as well as a nod in the Best Actor category for Jamie Dornan.